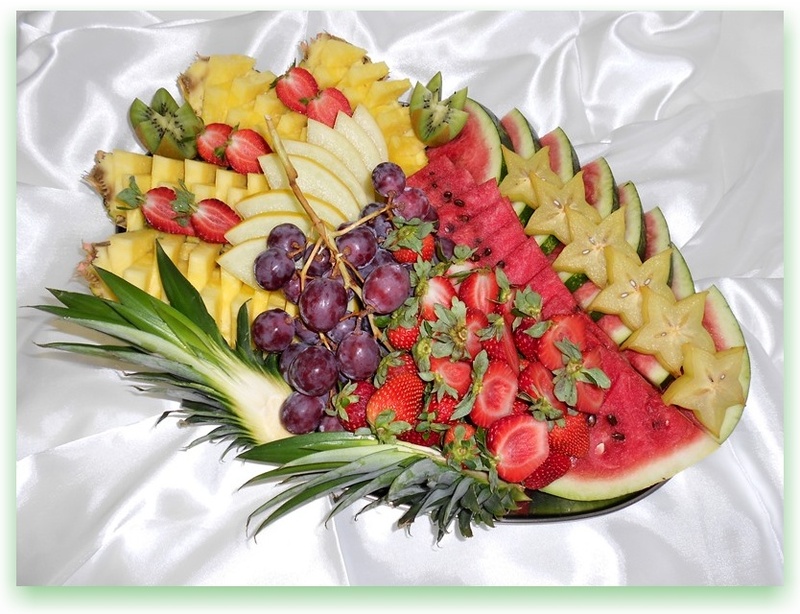 Suitable for seminars, banquets, weddings and other events as well. 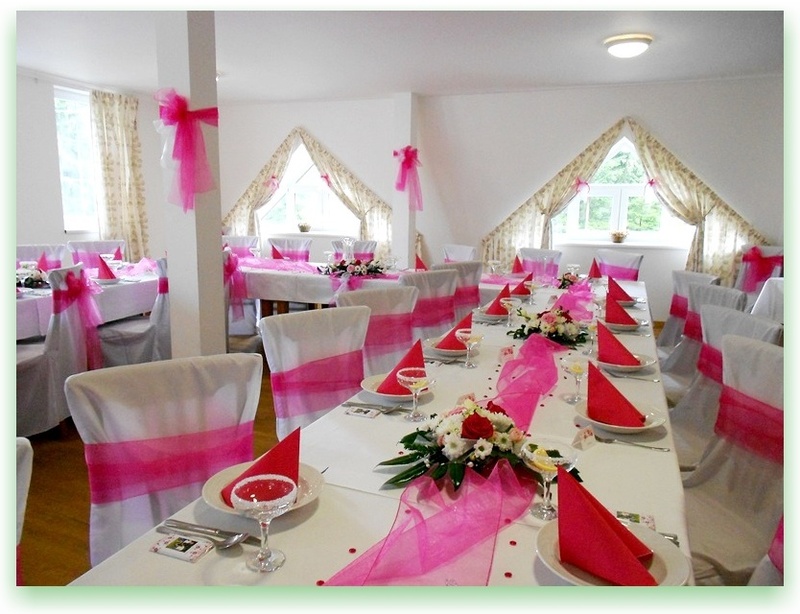 For long-term stays group discount provided. Lunch and dinner is served at the time of 12:00 - 22:00 (or according to wishes of the guests). A wide selection of dishes from the menu + each day special offer: domestic soups, salads, desserts. 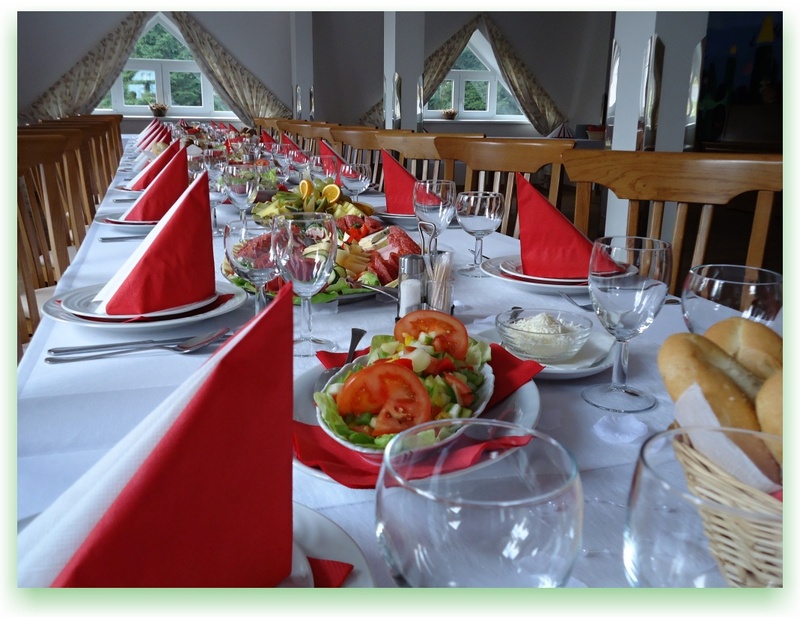 We offer traditional Czech cuisine, for example sirloin on creamsauce with home-made dumplings, schnitzel with potatoes, pork-dumplings-cabbage etc. Menu contains lots of children's and vegetarian meals. All from fresh raw materials. 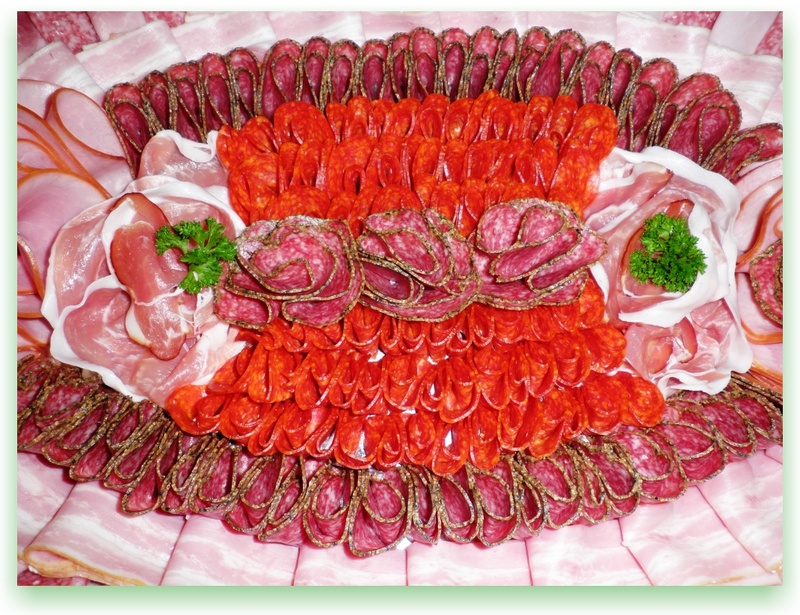 In addition, we prepare salads, pasta, baked dishes, meat specialties (grilled, smoked), fish, pancakes. Sweets and ice from the cooling box. 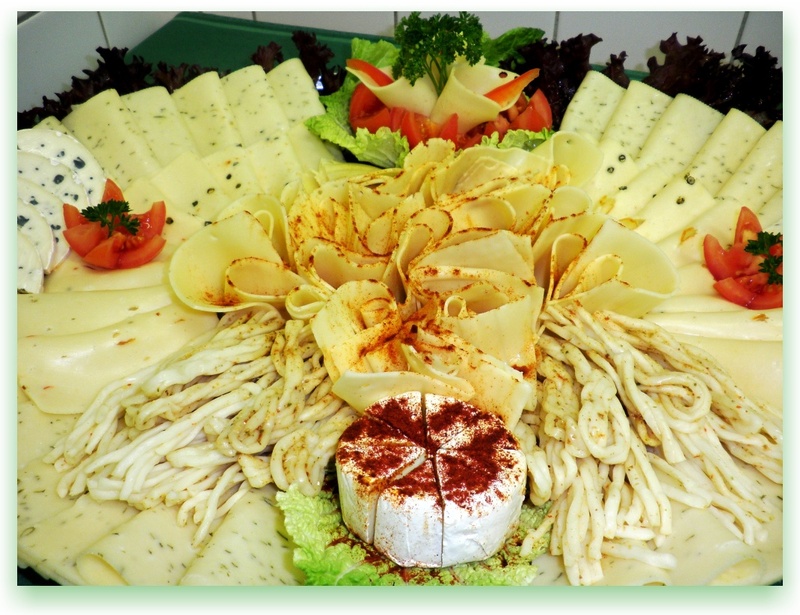 For guests possibility of half or full-board service (2 or 3-course daily menu: soup, main dish and salad or dessert). Wide range of hot and cold beverages, alcohol or soft drinks. 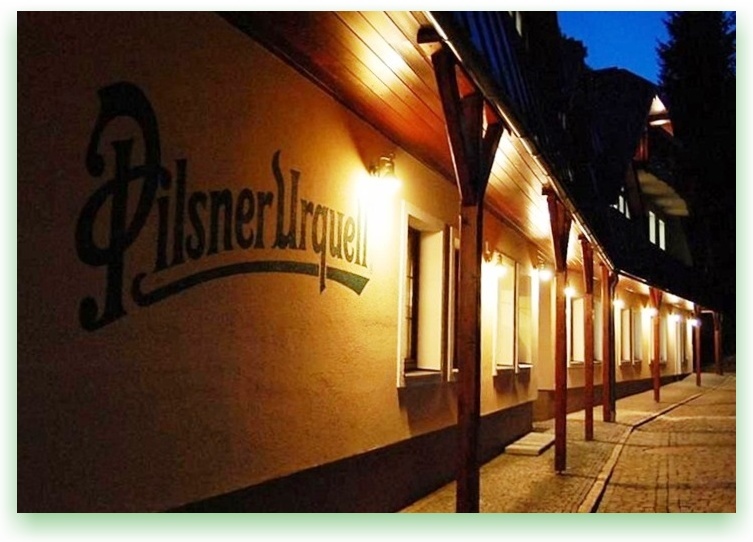 Serve PILSNER URQUELL or non-alcoholic beer RADEGAST Birell. Seating will make an excellent with coffee brand DALLMAYR. Gourmets will appreciate finest taste of wine from LECHOVICE WINERY, South Moravia. 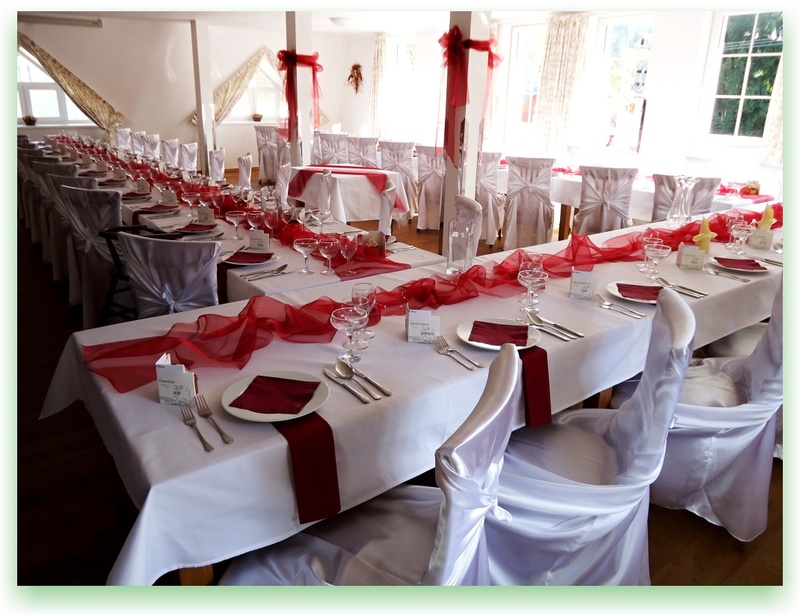 Suitable for seminars, banquets, weddings, private parties and other events with a capacity up to 70 persons.